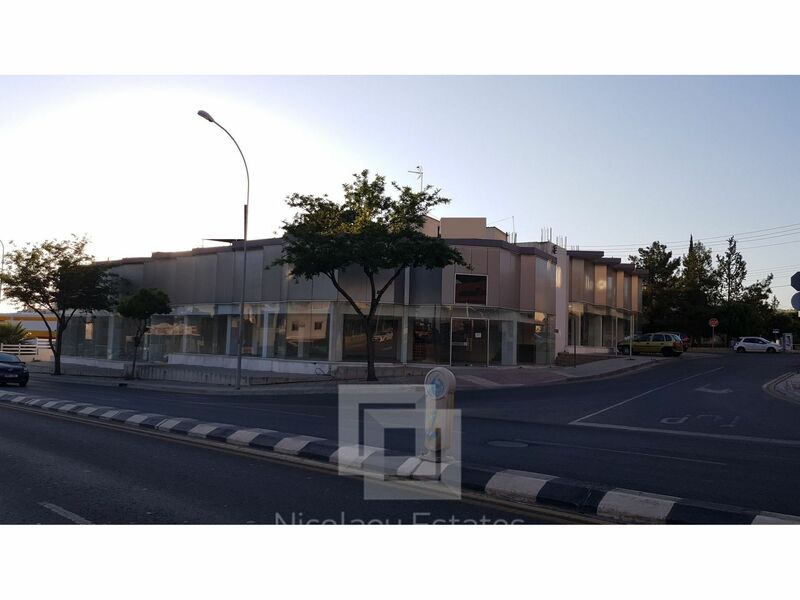 This commercial shop is situated in a prime location in Kapsalos area of Limassol. It consists of 260m2 in total, 160 m2 ground floor and 100 m2 mezzanine.It is just a few meters away from the highway and from city center. The property has private parking places for clients in the side of the building. 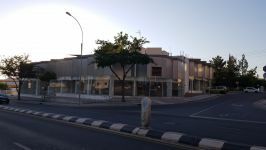 The building is located on a main street of Limassol. 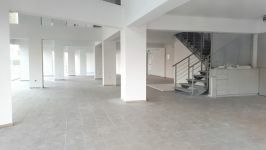 The space can be used as a shop/ showroom/ department store/ office etc. 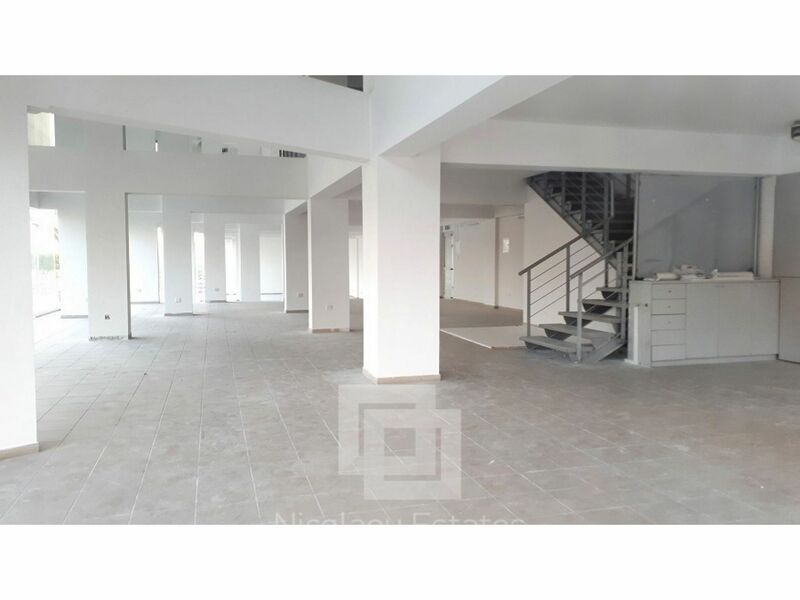 This shop in Kapsalos, Limassol is being offered for rent (long term) at EUR 2.200.